The sound, movement, art, and random thoughts of Points of Light Music. Lia Falls (LF): I am an artist, a mother, a hospice Devoted Companion, end-of-life harpist and singer, a lover of in-between places. BFA, MFA, Yoga of the Voice certificate, Full Voice coach, Contemplative Musicianship certificate....I love to study and explore. I am fascinated by emptiness and how actions push into it, shape it. I love questions. How does sound shape the silence? How do we, as humans, dwell in sound and silence together? I am in love with oral tradition. PLM: What makes singing important to you? LF: Singing is an ongoing process of connecting and being alive, in ways both contemplative and expressive, with others and the subtle and living world. Whatever my voice does, reflects what I am and vice versa. Singing creates harmony in community! Singing, vocalizing, is a crucial way to breathe and sound and participate in Beauty. It is a potent way to carry sonic medicine to the world. It is an intrinsic charism of being human, bridging earth and sky. And! It is really fun and it feels good! I plan to bring a collection of simple songs, rounds, and chants to the Freedom Library. I am excited to teach some of my own compositions! 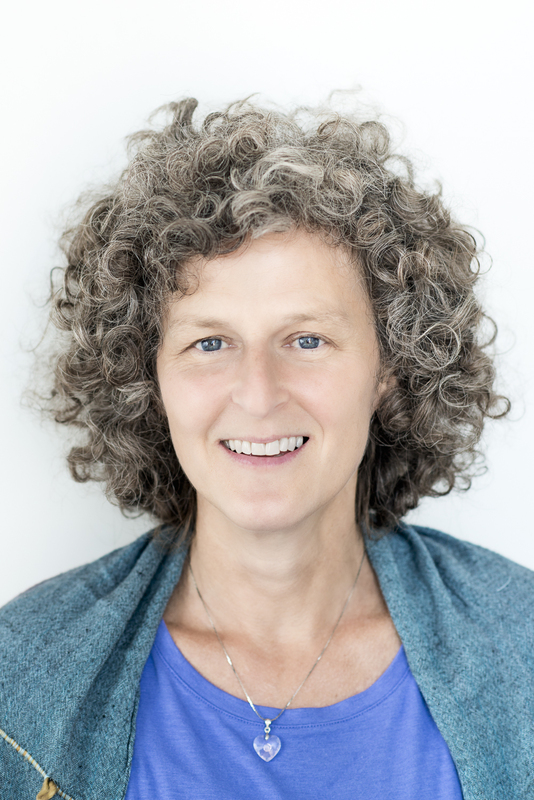 Yoga of the Voice (as developed by Silvia Nakkach and the Vox Mundi Project) informs whatever I do, and I am sure we will taste some of that flavor, as well as the influence of Full Voice training from Barbara McAfee. And, we must give some time to pure vocal expression that is outside the box of music or song! We will celebrate our voices together, As Is! PLM: What was my first influential singing experience? LF: Singing throughout my childhood with my sister. PLM: Do you have a singing dream? LF: Sometimes I sing songs in my dreams, sometimes I remember them. In awake life, I dream of a world where people feel free to sing their hearts to their loved ones, to flowers, to groceries and rocks, and down into their own deep bellies. I dream we can all sing the world into well-being. I have a space on Sundays from 6:30-8:30pm called the LaLa Vocal Laboratory and Greenhouse, where voices grow wings and roots. It is in St Paul. I will be leading ongoing exploratory vocal sessions there that will be playful and transformative! Right now there is a series dedicated to Yoga of the Voice (as developed by Silvia Nakkach-Vox Mundi Project). Check my Facebook and you will see a flyer. I am also available for private vocal sessions, and for leading community singing or Vocal Playground sessions for groups. Thursday evening, September 7, 7-8:30 p.m.
(c) Conie Borchardt and Points Of Light Music, P.O. Box 11791, St. Paul, MN 55111. Travel theme. Theme images by rajareddychadive. Powered by Blogger.